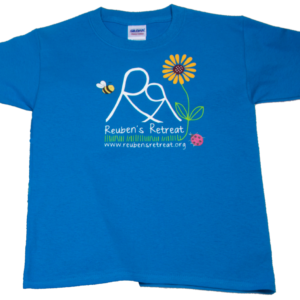 Quality Reuben’s Retreat branded hoodies that wash & wear well. Please note the logo size may vary to that shown depending on the size ordered. Relax in comfort with your very own branded hoodie. Available in a range of childrens sizes.